This is a fun connection, though it may lack staying power unless other elements in their natal zodiacs give this match more depth and stability. The Libra-Sagittarius pairing is playful and intellectually stimulating, and these two signs tend to get along well. However, both are usually so laid back that one or the other may drift off in search of something new, and there is also a risk that Libras won’t get the relationship security they desire from Sagittarians in a romantic partnership. Libra and Sagittarius will usually enjoy one another’s company immensely. Both tend to be extroverted, so neither is likely to demand a quiet evening at home if the other suggests a night out with friends (or strangers), so this pair can have a great social life together. 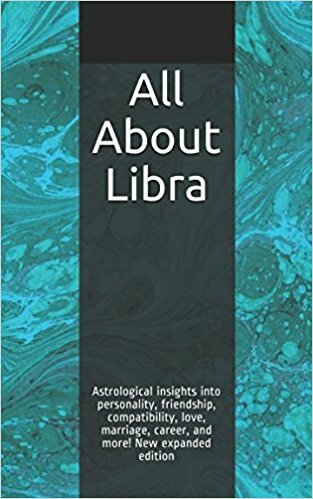 Libra will also enjoy Sagittarian adventurousness, perhaps a little too much at times. Easy-going, open-minded Libra won’t put the brakes on Sagittarius’s more unrealistic schemes. As a result, these two can get into a lot of trouble together or end up broke, though they’ll probably have a lot of fun along the way. Both signs have a tendency toward optimism, and overconfident Sagittarius may take Libra on a ride to financial ruin or some other disaster because Libra tends to cheerfully go along with others for the experience. Settling down can become a problematic issue in romantic Libra-Sagittarius pairings because Libras have a strong need for partnership while Sagittarians always have their eyes on the horizon. Libra may seek a commitment sooner than Sagittarius is ready to make it, though probably not in a clingy or demanding way. If this pair do settle down together, Libra will give Sagittarius the freedom to pursue separate interests and friendships, so Sagittarius is less likely to feel trapped and seek a means of escape. One point of contention with these two is that typical Libras like to maintain tidy, attractive homes, whereas typical Sagittarians are not particularly domestic, so they may disagree on household issues. 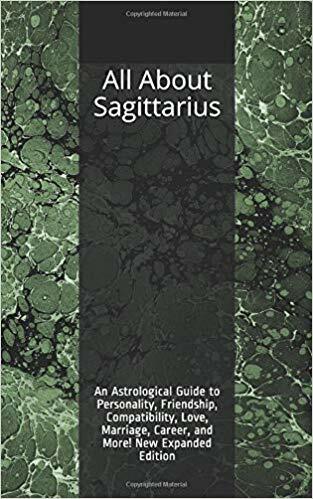 However, Sagittarius tends to cheerfully ignore complaints and Libra will usually let things go rather than picking fights about them, so these different domestic styles are unlikely to create serious problems for this pair.